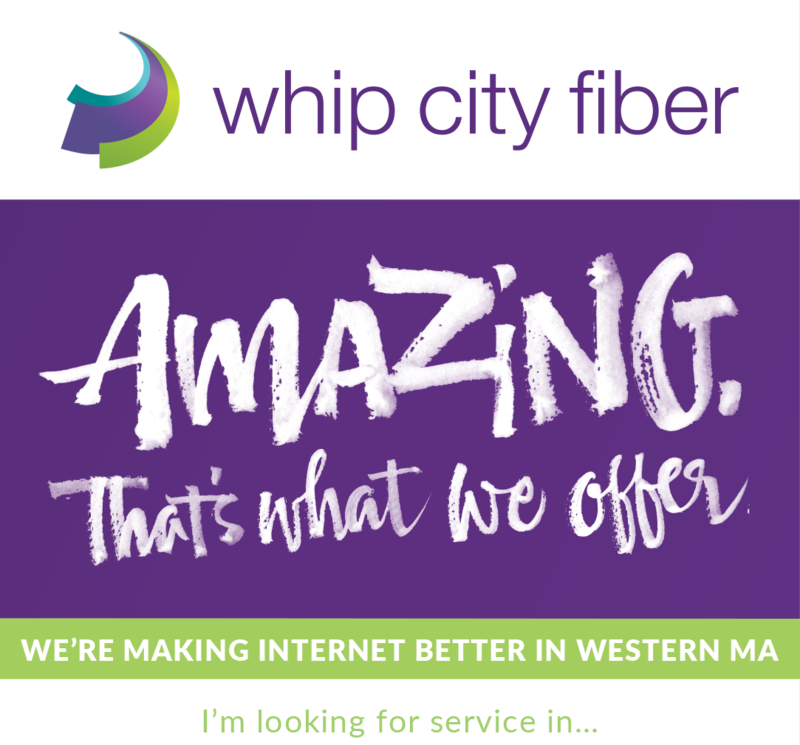 Sign up with promo code “CAKE!” to get a FREE month of Whip City Fiber service! Both the Installer and tech were excellent and very customer focused. Ask a friend who uses Whip City Fiber! There’s no way I anticipated how simple this was! You made saving $700+ a year so easy. Whip City Fiber is awesome! From beginning to end, they did a fantastic job, very knowledgeable and thorough. It is GREAT!!! Works even better than I had hoped….and I am saving so much money!!!! Cutting the cord was the best decision I have made in a VERY long time!!!!! The only tough thing was waiting for it. Once the day came, I was very happy to be saving some money. Looking to learn more about Whip City Fiber and streaming? The right fit. Your business + WCF. 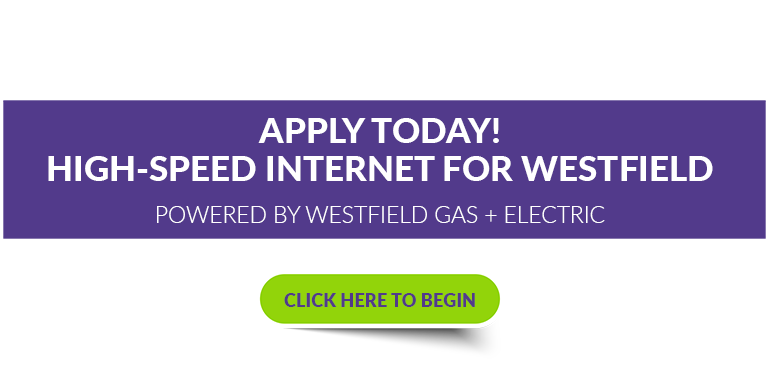 When you connect to gigabit internet from Whip City Fiber, your team will work more efficiently than ever. Ask our customer service team about a free consultation, static IP addresses, WIFI for business, and support plans. 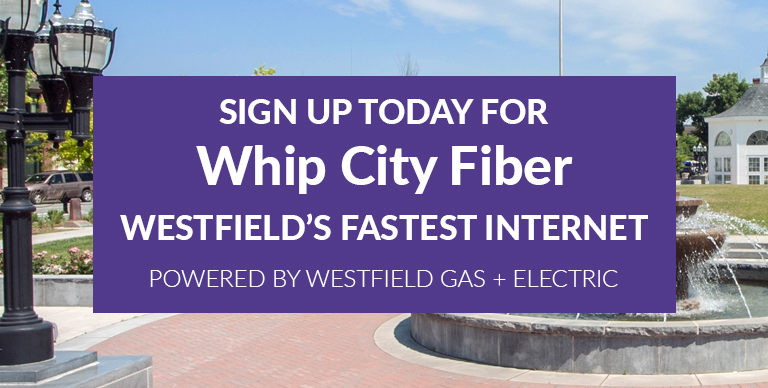 For more information call 413-485-1251 or email business@whipcityfiber.com.